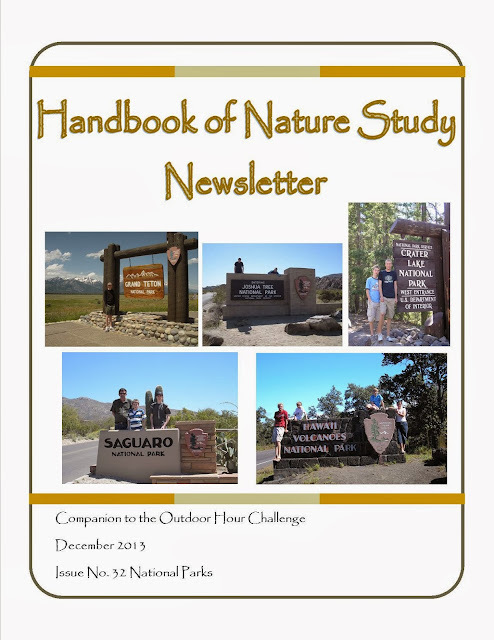 Have you seen Handbook of Nature Study’s December 2013 Newsletter about National Parks? Once again, I was honored to serve as a contributing writer. And this month I was excited to see that Debi Huang–one of my favorite nature bloggers–contributed an article as well.